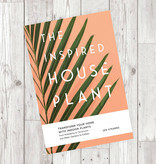 The ultimate go-to guide for aspiring indoor gardeners, this book offers inspiration and instruction to envision and create your own gorgeous in-home garden spaces. 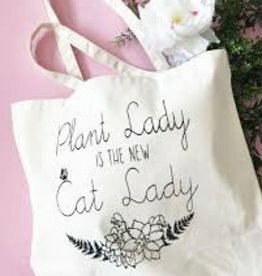 With plentiful images and a distinctly modern and sophisticated feel, this book imparts both easy-to-follow advice and creative garden-design inspiration. 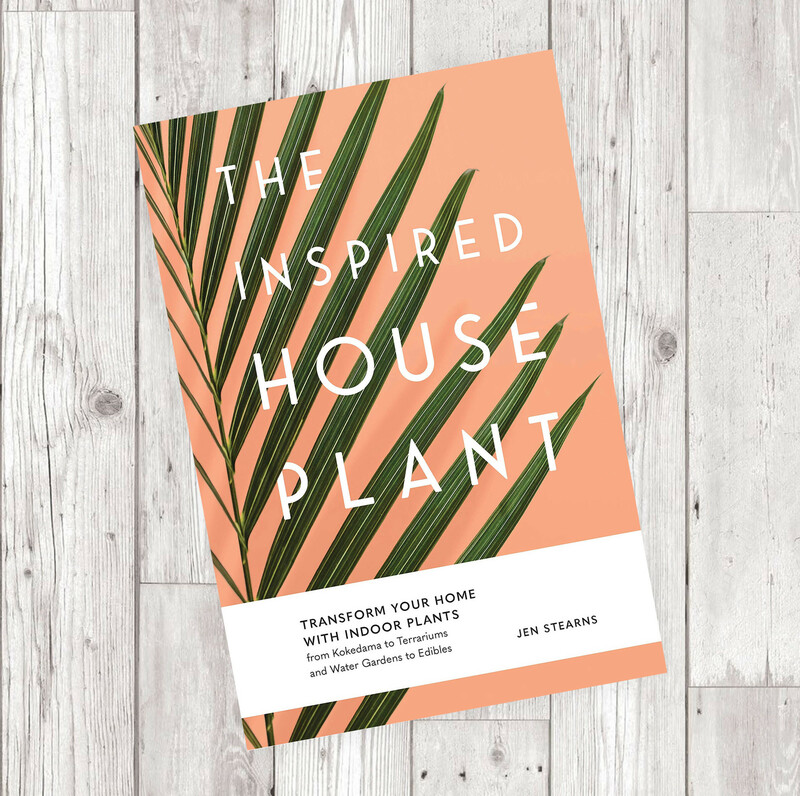 Whether you are looking to pick a statement plant for your living room, create a terrarium centerpiece, or arrange an artful display of air plants, this book will provide the tools you need. And like the garden spaces it will inspire, the book will be a piece of art to display. You'll be tempted to thumb through it again and again--for both resource and relaxation. 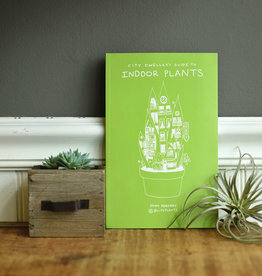 7.3" x 0.8" x 10.8"
City Dweller’s Guide to Indoor Plants by John Verdery is a rundown of how to be a successful plant parent. 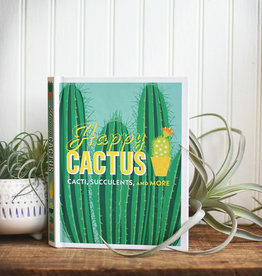 It has tips and tricks to caring for your indoor plants ranging from succulents to air plants. 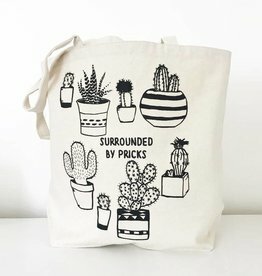 This sassy cactus themed tote bag features The Coin Laundry's original illustration of fun Cacti surrounded the phrase "Surrounded by Pricks".